Summer textbooks are available now. 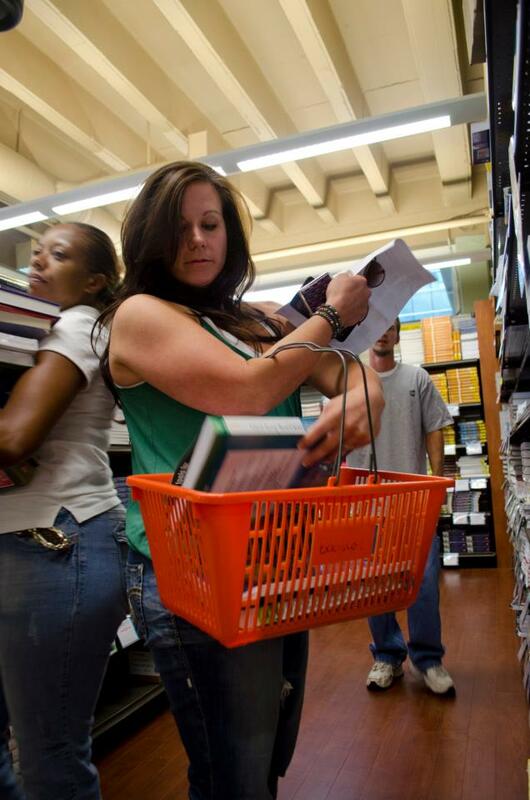 Spring 2013 textbook buyback at Kellogg Community College’s Bruin Bookstore begins tomorrow and will run through Tuesday, May 14. 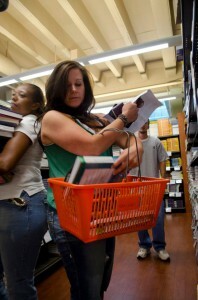 For students taking summer courses at KCC, summer books are available now at the Bruin Bookstore.